As previously published, P. E. “Rad” Ltd. Sarajevo, the hygienic service for catching stray dogs, started working in September 2015. 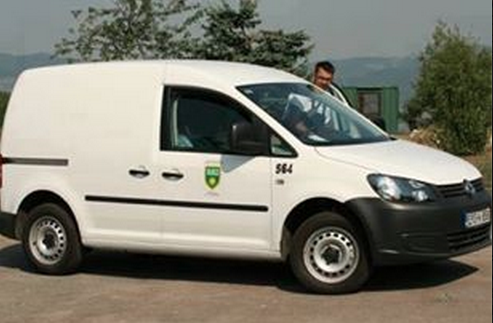 After official requests were made to establish whether the service has legal status, official documents show that the court of Canton Sarajevo registered the hygienic service and that the municipality of Novi Grad has issued a decision to allow this public company to establish the service. 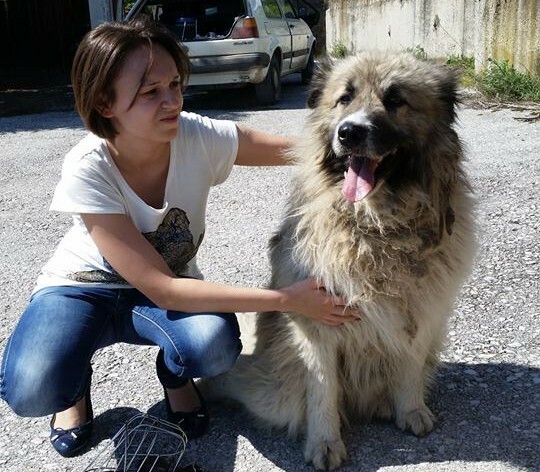 However, the Veterinary Office of Bosnia and Herzegovina has not made an inspection to ascertain if the service fulfils all legally required conditions to catch, keep and transport dogs. This is yet one more example of the Veterinary office not implementing the Act for the Protection and Welfare of Animals, which it is legally obliged to do. Cases of abuse of the law have already been recorded. Most of the dogs caught by the dog catchers employed by “Rad” are taken to the veterinary station of Canton Sarajevo where dogs are examined and ordered to be released on the street or taken to shelters for stray dogs. 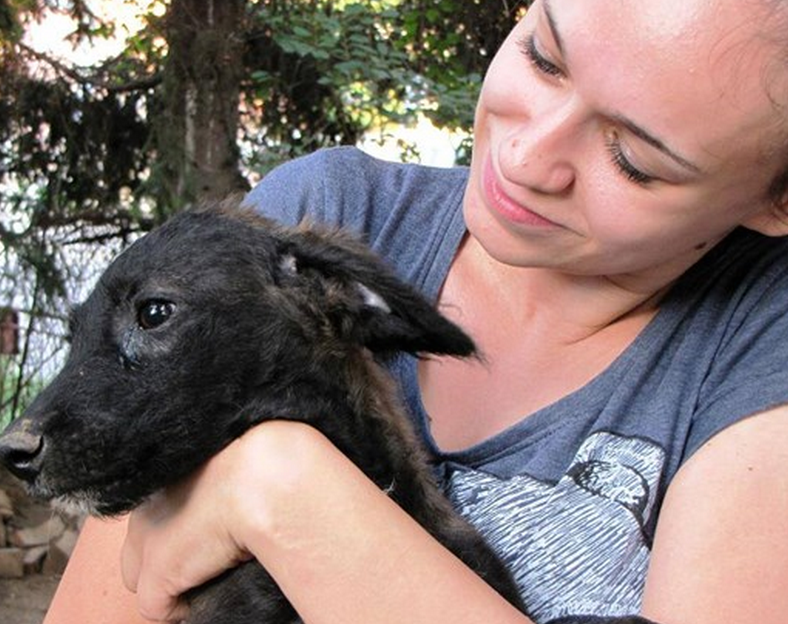 The official policy of the Cantonal veterinary station of Canton Sarajevo is to implement the Act for Protection and Welfare of Animals, but one of the veterinarians has allegedly ignored the law killed dogs. This has been reported and it’s expected the veterinarian will be punished. 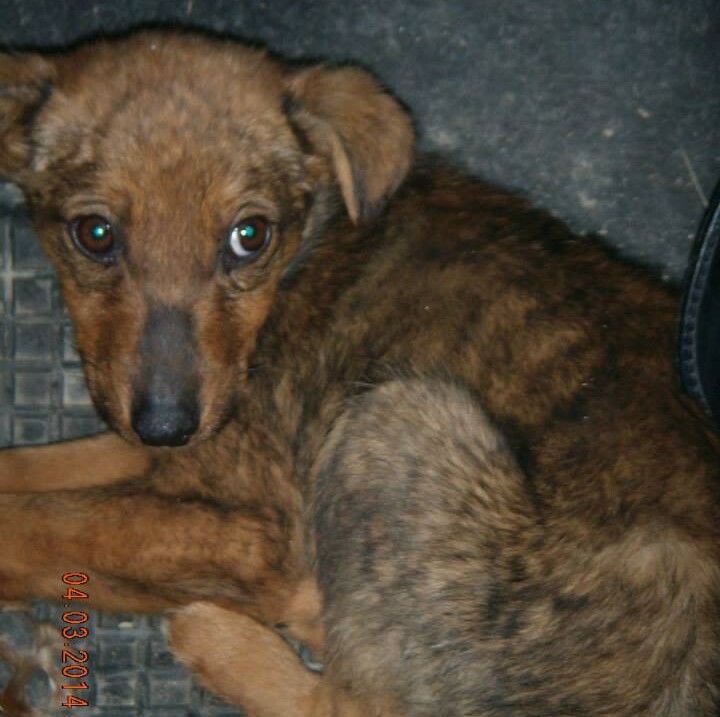 A number of dogs, including puppies caught by the dog catchers of “Rad” have been taken to Gladno Polje shelter where the situation is inhumane due to overcrowding and lack of adequate care. The most disturbing fact is that the director of the hygienic service is the notorious Mustafa Maglajlija. He was the director of an illegal killing pound that existed within “Rad” until 2009. 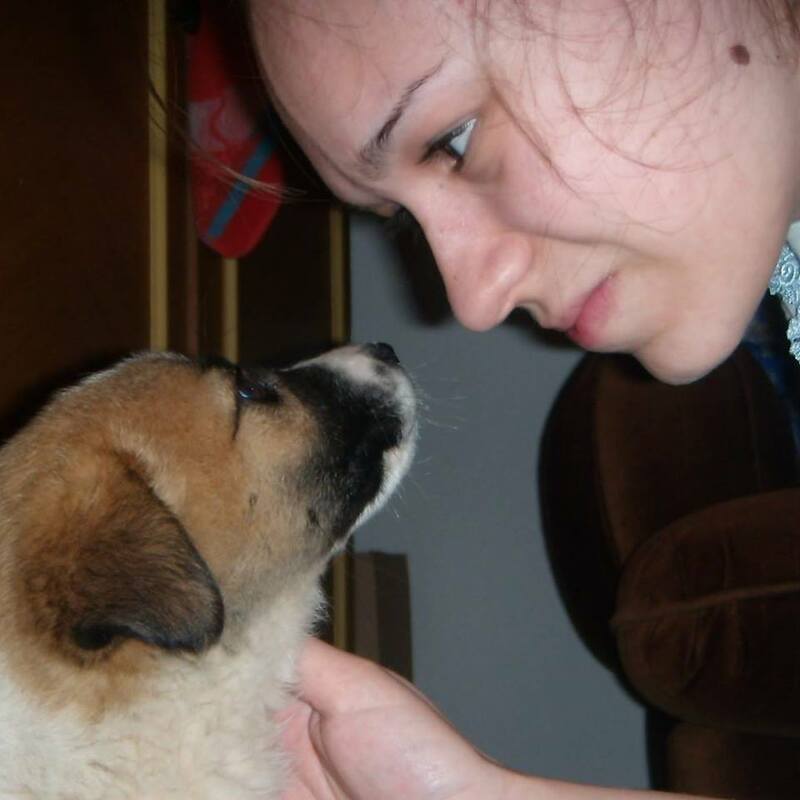 The dog catching service of P. E. “Rad” of Canton Sarajevo, which was active until 2009, was a notorious group of dog catchers known for their mass slaughter of stray dogs in Canton Sarajevo. These atrocities happened under the supervision of Mustafa Maglajlija. In addition, the headquarters of the new hygienic service are in the same building of the former killing pound. 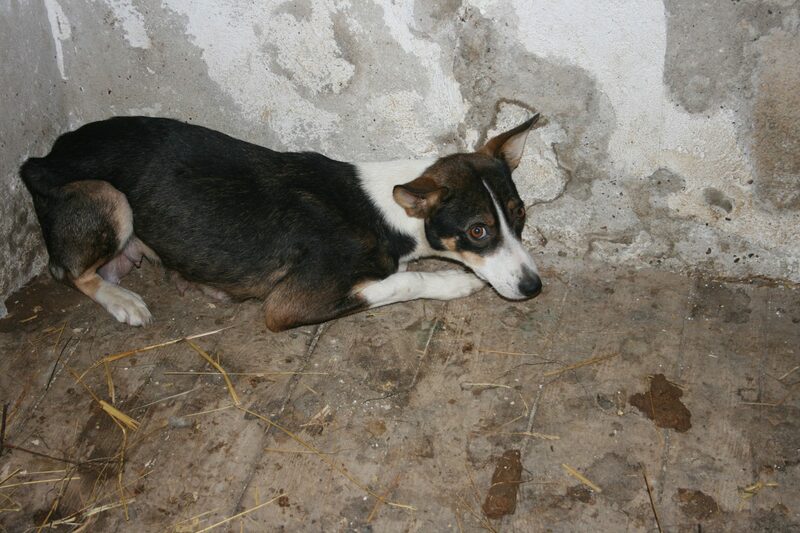 It is full of stray dogs caught during the past few weeks by the new team of “Rad“. It is impossible for civilians to enter the facility – another disturbing fact – but witnesses have confirmed new dogs are arriving all the time. It seems obvious the government of Canton Sarajevo has established a new money laundering facility which will work in the same way as it worked until 2009. The dog catching service of “Rad” wants to establish the same policy of killing which the dog catching service of P.E. “Lokum” of Novi Grad established in 2013. It is necessary to force authorities to implement the law and provide transparent and legal activities of dog catching and it is clear that this has to be done by filing criminal reports and a private suit against all officials who are abusing their position. The first thing the authorities and “Rad” must do is to fulfil the legal obligation to be transparent in their work of dog catching, which means citizens and activists must be able to visit the dogs. Official information is that 11 dogs have been euthanized. The question is, why? 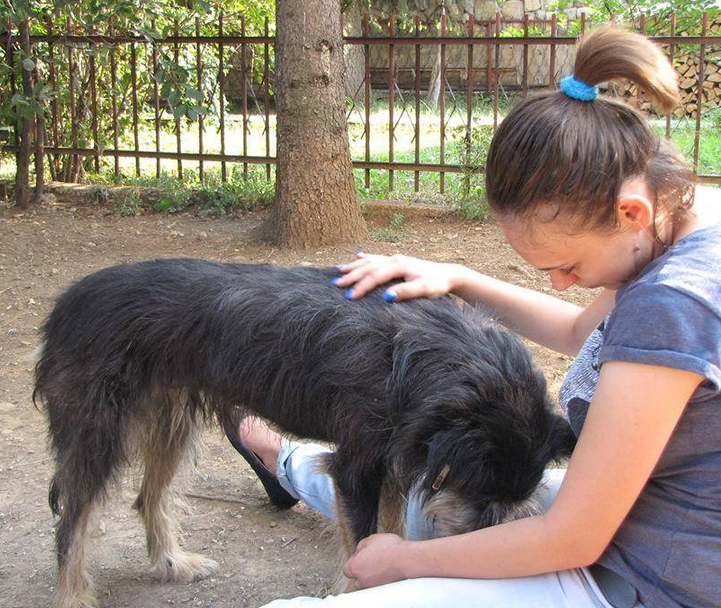 If dogs are too sick or injured to be helped by a veterinarian, then euthanasia is allowed, but no dogs can legally be euthanized because of problematic behaviour since there is no qualified person or organisation for the evaluation dog behaviour in Bosnia.